What is happening to our NHS? The NHS is everybody’s issue. We pay for it, we built it, we own it, we work in it, we want it when we are sick and unless we fight for it, we will lose it. Since the change in the Westminster government, there has been an onslaught of attacks on our NHS. A programme of mass privatisation and cuts is now being seen across the NHS in England. Under compulsory competitive tendering, all services are now open to bids from the private sector. As a result, 80% of the NHS is going to the private sector. Cuts in funding are also having a devastating impact on services– destabilising hospitals and forcing reorganisations, closing A&E units and other services, and putting patients at risk. Staff have had their pay and conditions slashed by up to a third, with more cuts announced. 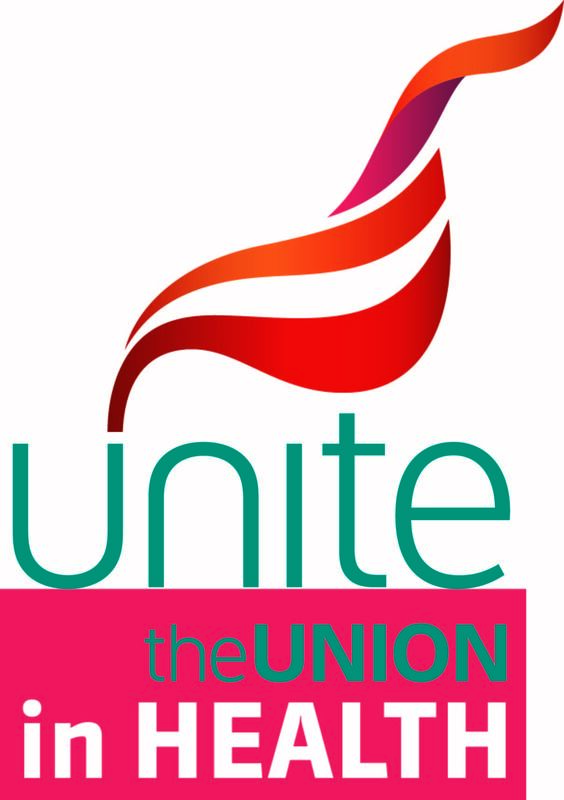 Unite is fighting back against cuts to services, staff and patients. Come to this Unite fringe meeting and hear the real story of what is happening to our NHS, and how you can help to save it. Chaired by Ian Evans – Unite SE Health RISC, other speakers include: Rob Galloway, Frank Wood – Unite EC member for Health, Debbie Wilkinson – Unite representative at Yorkshire Ambulance Service, Nancy Platts – Labour’s parliamentary candidate for Brighton Kemptown & Peacehaven, Rachael Maskell – Unite Head of Health, and Barrie Brown – Unite National Officer for Health. As Bevan said, the NHS “will last as long as there are folk left with the faith to fight for it”. 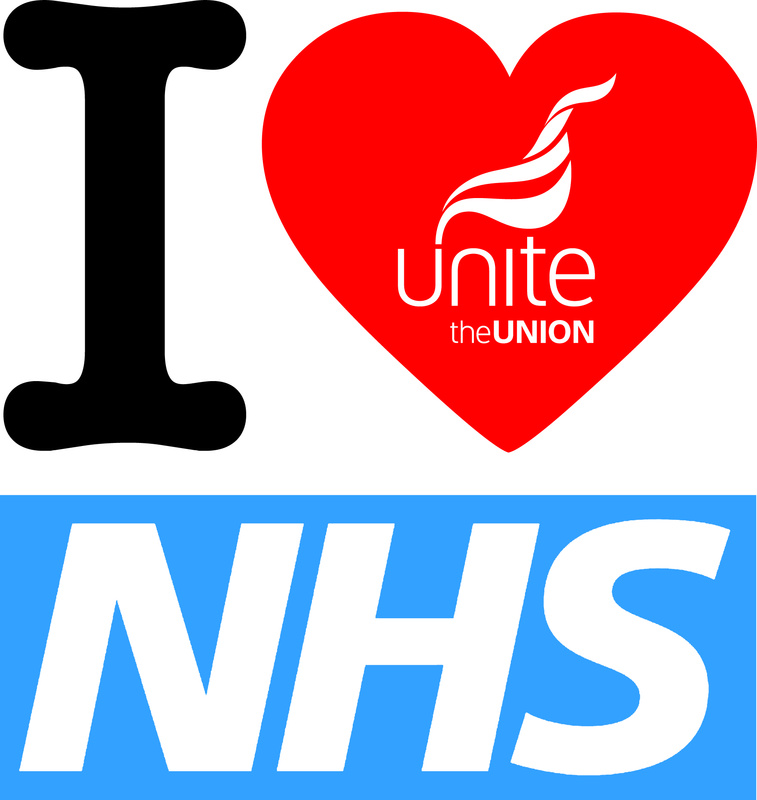 Now is the time for us all – patients, staff, taxpayers – to stand together to fight to save our NHS.